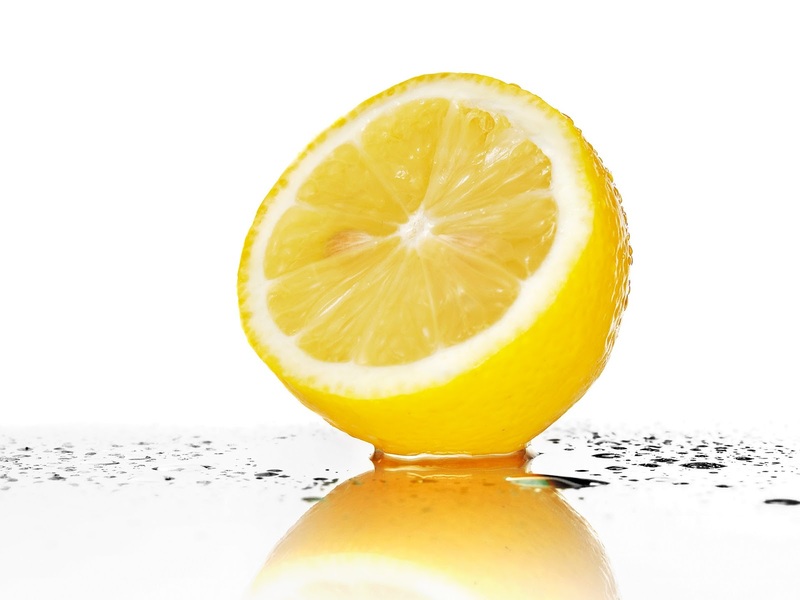 Google+ Consumer Psyche: What lemons can do for you? I keep telling people that lemon is the best way to health. Lemon is an inexpensive, easily available citrus fruit, popular for its culinary and medicinal uses. It is used to prepare a variety of food recipes such as lemon cakes, lemon chicken and beverages like lemonade and lemon-flavored drinks. It is also used for garnishing. Lemon juice consists of about 5% citric acid that gives a tarty taste to lemon. Lemon is a rich source of vitamin C. It also contains vitamins like vitamin B, riboflavin and minerals like calcium, phosphorus, magnesium as well as proteins and carbohydrates. Lemon is generally consumed in the form of lemon juice or lemon water. Lemon water makes a healthy drink, especially when taken in the morning. Daily consumption of lemon water provides a number of health benefits.